Held each year on the first Saturday in February, the Chamber's Annual Gala brings out the stars of the Hudson Valley in their finest attire to enjoy top cuisine, amazing cocktails, great company and to honor some of the best in local business. 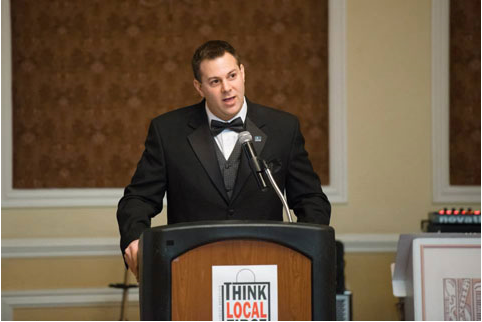 For the past 14 years, the Chamber has bestowed Shaker Awards upon the top movers and shakers in the region. 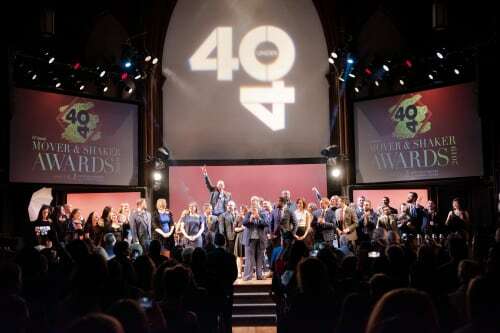 Each year's class of Forty Under 40 is chosen via nominations from the community. Think you know a deserving candidate? Submit a nomination today. View our event photos, taken by Chosen Moments Photography here. 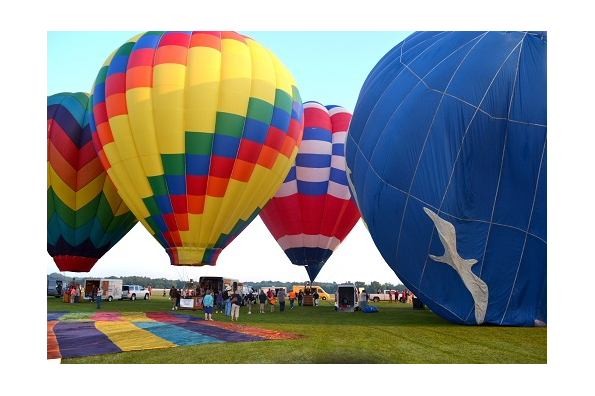 For an annual rite of summer in the Hudson Valley, look skyward in July and see tons of hot air balloons dotting the sky over the region. The evening and morning mass launches are not to be missed. 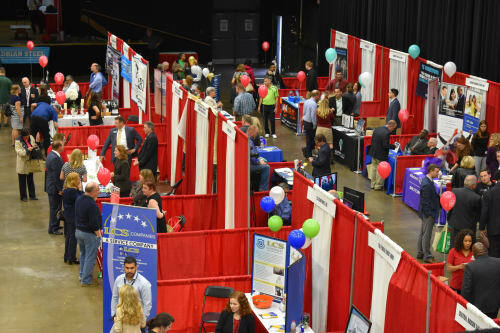 Some of the best connections come from businesses helping other businesses, and each fall the Chamber is glad to bring the cream of the Hudson Valley B2B crop together under one roof for the Business Expo. 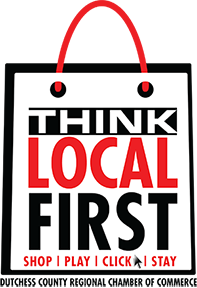 Remember, when you shop, when you dine, and even when you shop online: Think Local First! Then remember to think about ways to go even further.